“Dress to impress” and “Your hair is your winning glory” are some of the most famous quotes about the importance of hair style. In our society, fashion and style plays an important role to one’s life. 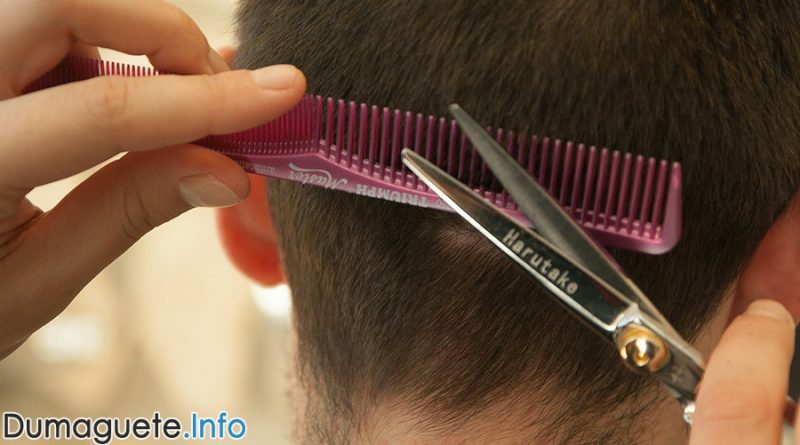 There are many barber shops to have a cheap haircut and affordable hair style in various salons. The list could go on and on with the number of Barber Shops and Hair Care in Dumaguete. Most can be found along the Public Market of Dumaguete City facing Bishop Epifanio Surban Street. One can also avail a trendy haircut in various beauty salons for still an affordable price.